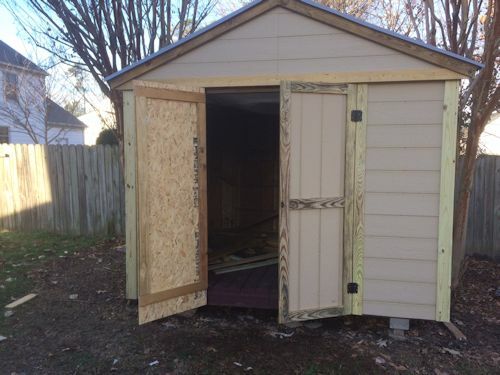 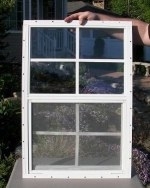 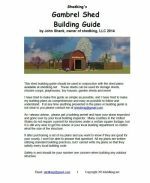 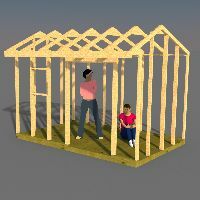 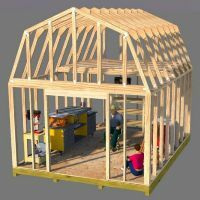 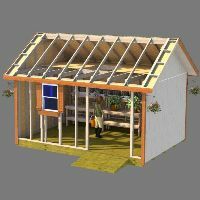 Rod, one of my recent visitors to the site, has been utilizing all the free information on this site to build the neat shed you see below. 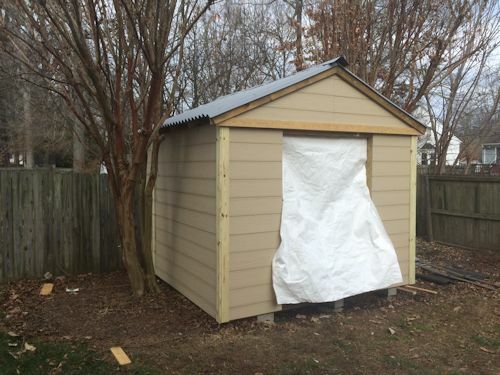 This style shed is the gable style shed and can be made into a great storage shed that can be a utilized for just about anything. 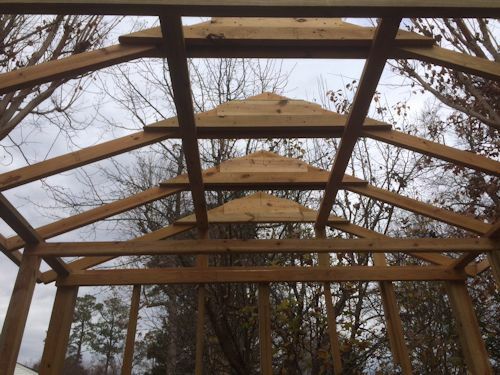 Rod is building his roof by stick framing the rafters and adding gusset plates made from 2x4's. 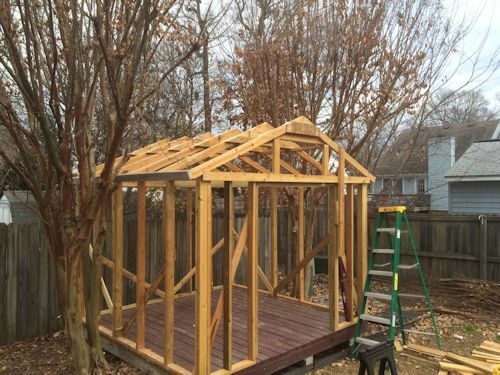 Looks like he has also beefed up the framing with some perpendicular 2x4's running from the back to the front of the shed. 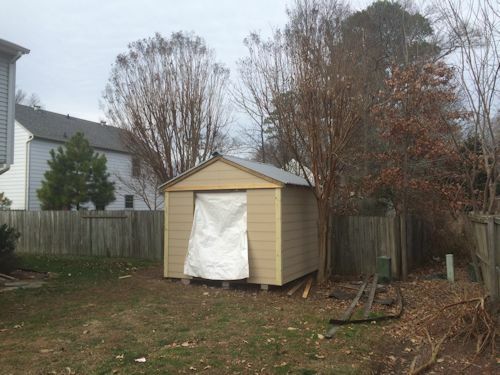 Rod is siding his shed with horizontal lap siding. 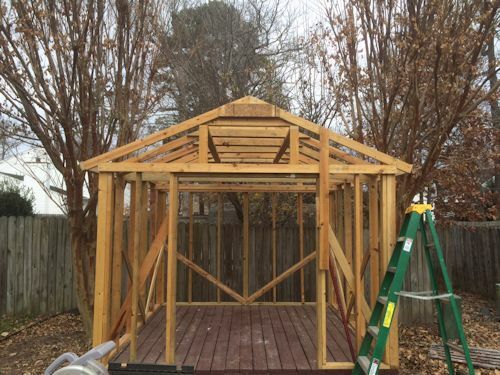 Looks really nice Rod! 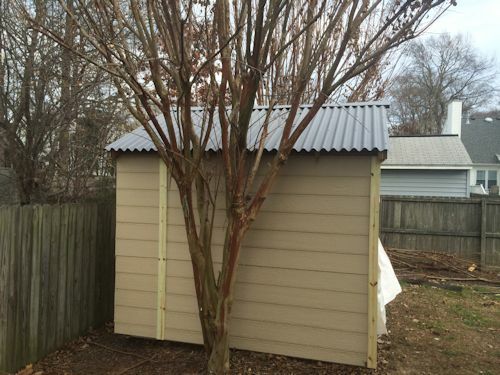 This roof is sheeted with metal roofing, and will last a lot longer than a shingled roof for sure! 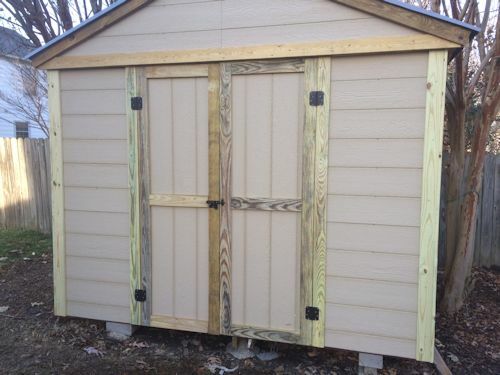 This shed is looking great Rod! 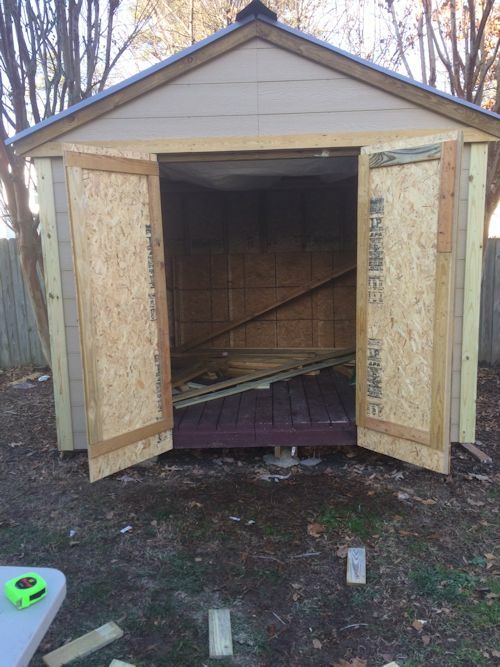 I can't thank you enough Rod for your nice compliment about my website and sending all the pictures you took of the building of your shed!